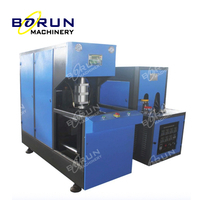 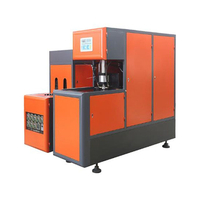 Full Automatic PET Bottle Blow Molding Machine (BM-A6) from China Manufacturer - Zhangjiagang Borun Machinery Co., Ltd. 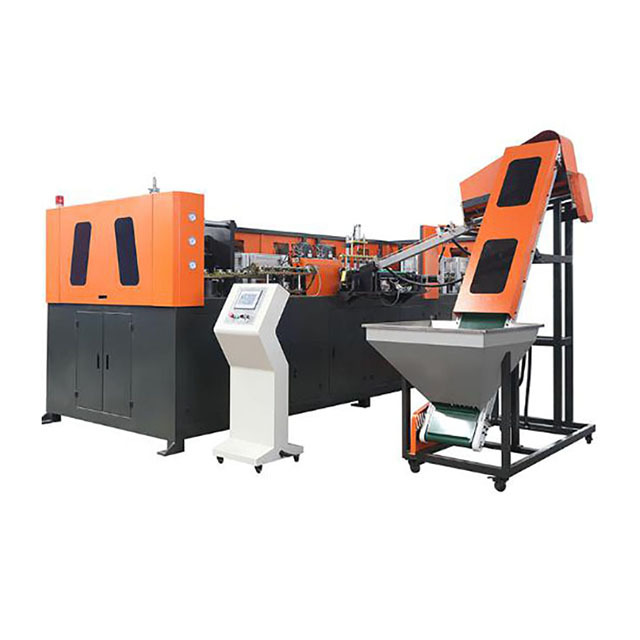 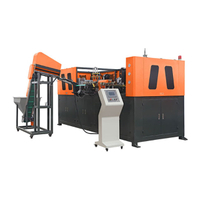 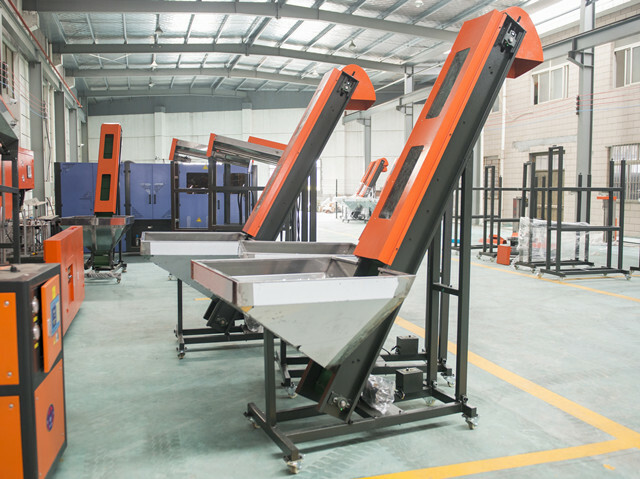 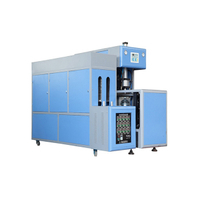 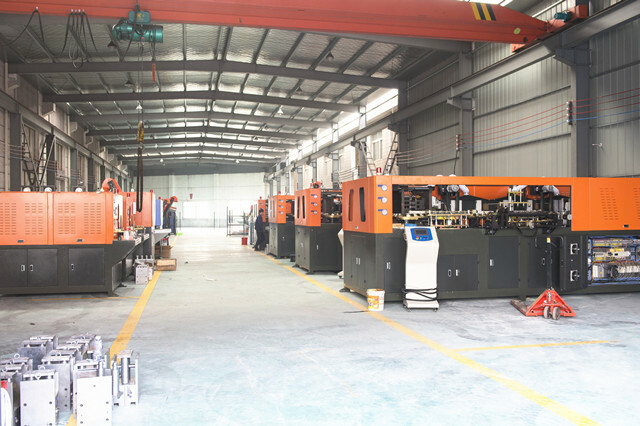 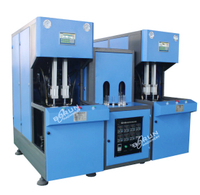 This Full Automatic PET Bottle Blow Molding Machineused for the produce of PET water bottle, hot-fill bottle, CSD, drinking oil and pesticide bottle adopt servo control system,and structure are stable and reliable ,high -speed and smooth,easy maintenance.the equiped mold is very flexible which can meet the needs of non-stop inline produce. 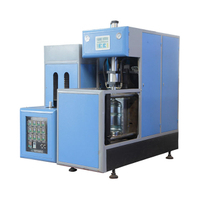 The touchable screen control and temperature adjustment simplified the temperature adjustment for different bottle blowing. 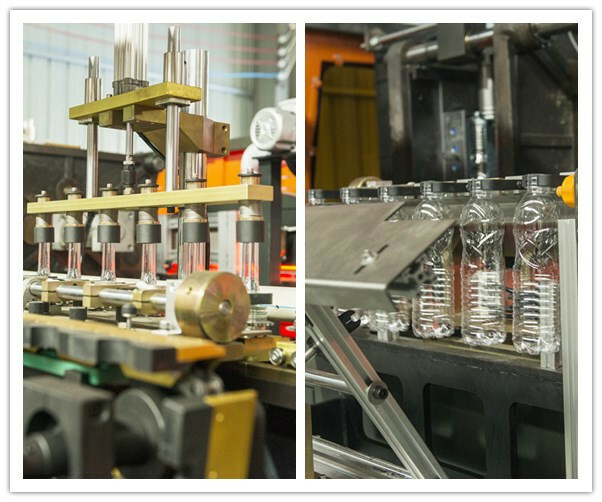 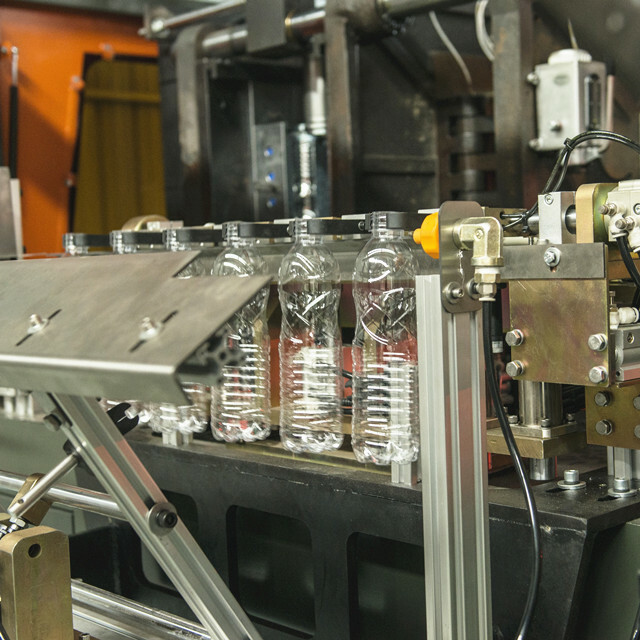 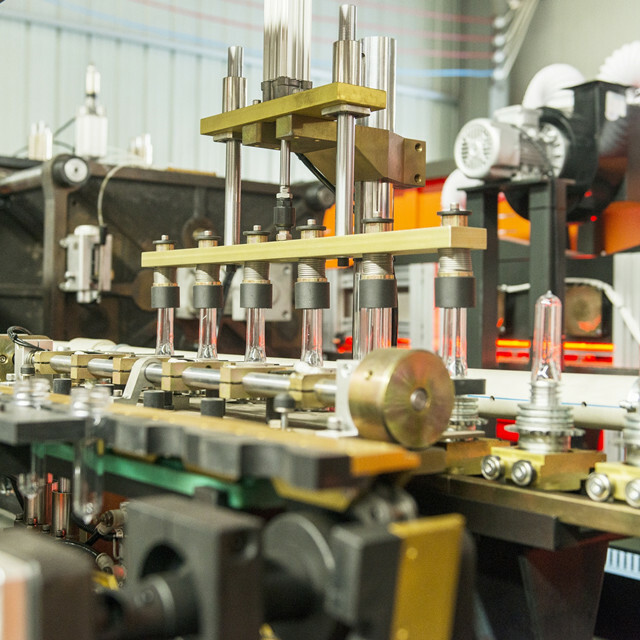 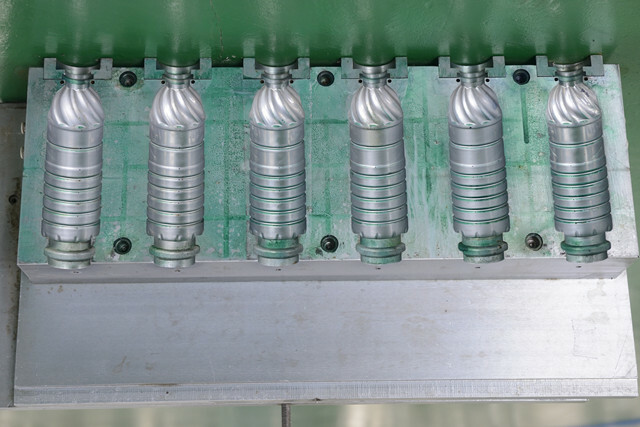 Servo motor controls the stretch rod to stretch the preform.The advantage is: PET bottle machine can stretch the preform by phase, firstly, position the preform,make the preform in a vertical position, then second stretch.By this way PET bottle machine guaranteed the stretch of the preform evenly and consistently .The stretch speed is very fast and accurate.